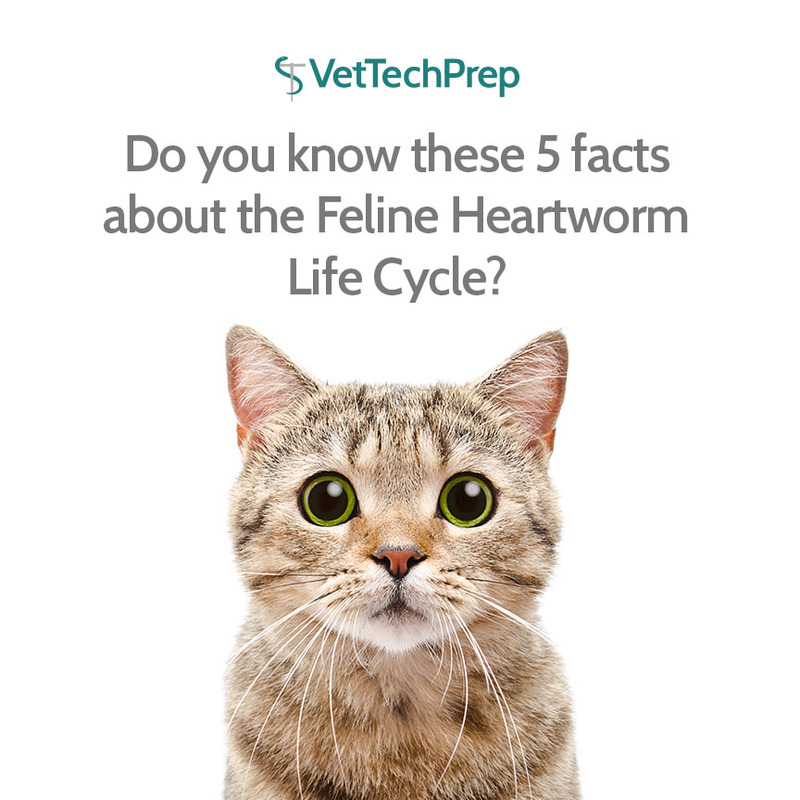 Do you know these 5 Facts about the Feline Heartworm Life Cycle? In clinical practice, canine heartworm disease is often discussed. However, cats can get heartworm disease too and it can be life threatening! Despite many similarities, there are important life cycle differences between the species. Do you know what they are? Heartworm prevention is a key part of keeping our small animal patients healthy. 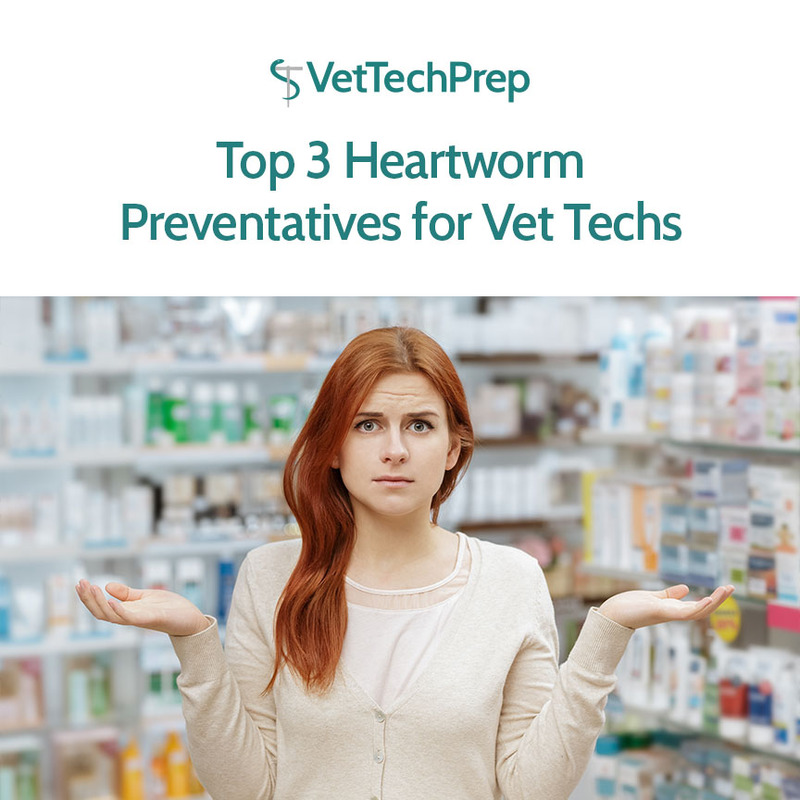 As a vet tech, you will play an important role in educating clients about heartworm prevention and helping them choose the best product for their pets. Most of us are familiar with heartworm disease testing in dogs. But do you know to obtain the sample and run the test for cats? 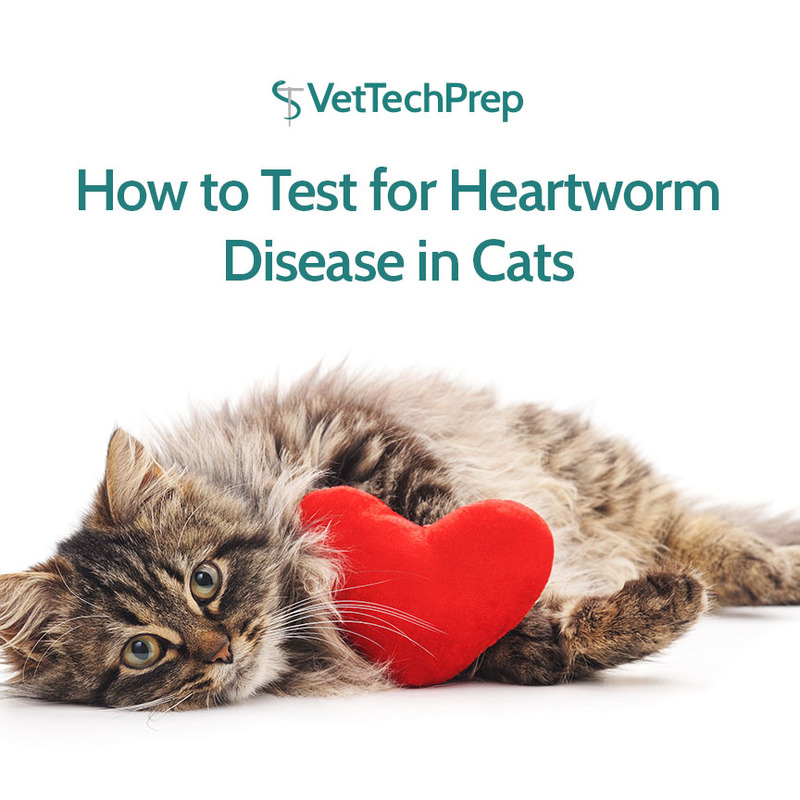 Thankfully, testing for heartworm disease in cats is fairly similar to testing for heartworm disease in dogs, but there are some key differences when it comes to restraint, site of sample collection, supplies and the test itself. Heartworm prevention is a vital component of small animal preventive care. 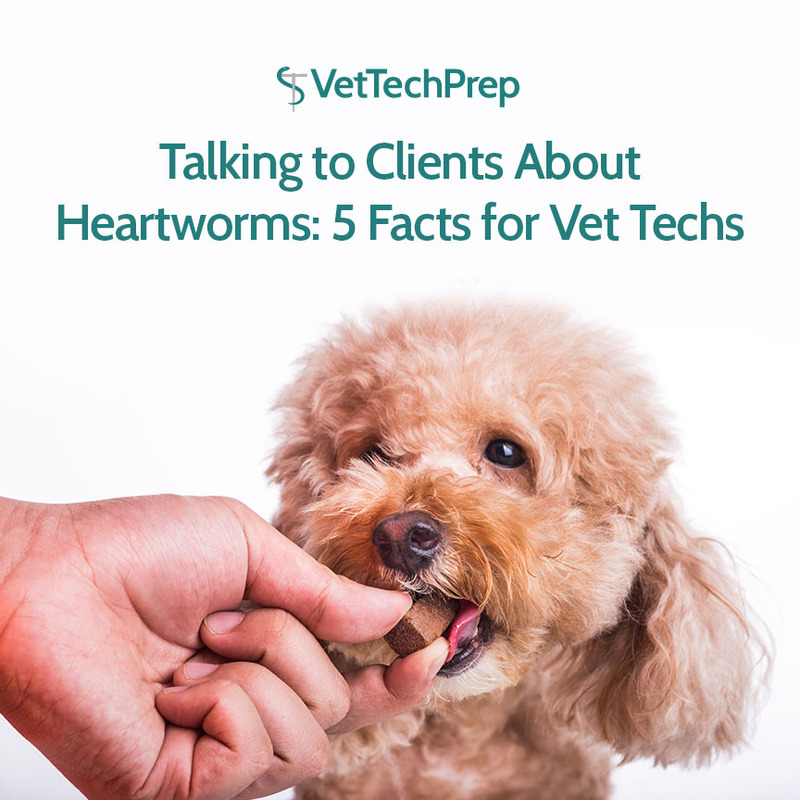 Most of us in the veterinary field know this, because we understand the effects of the disease and may have even seen patients suffering from heartworms.